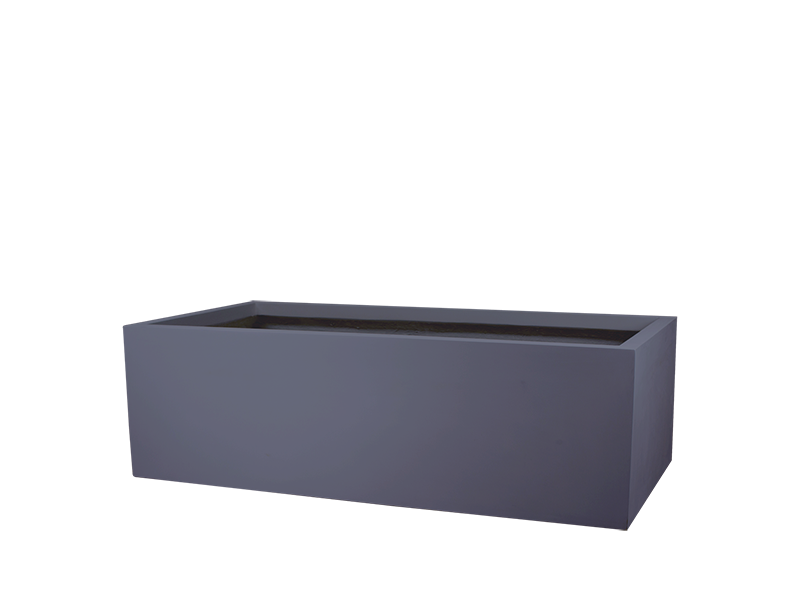 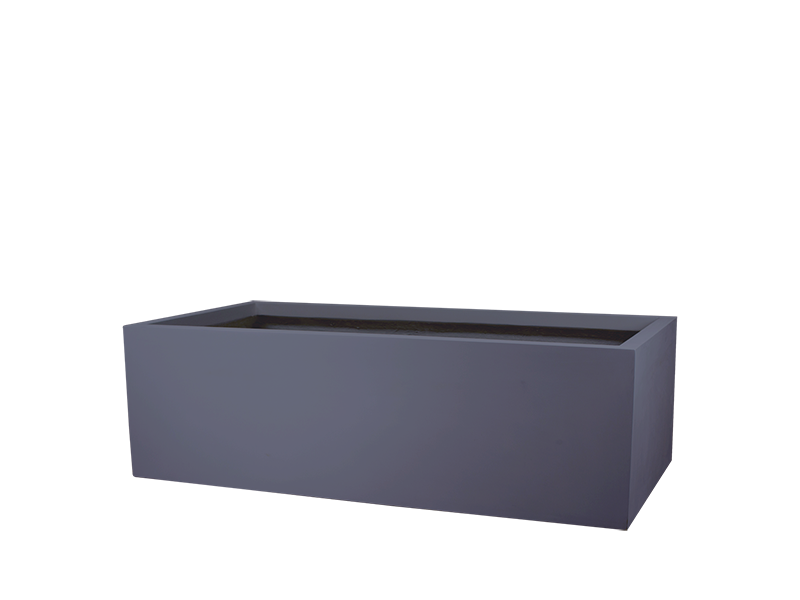 Measuring 24″ deep and 12″ high, the Antwerp fiberglass planter box is the perfect size to be used as an organic herb garden planter, window box planter or flower box planter. 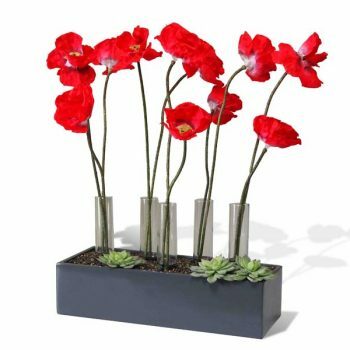 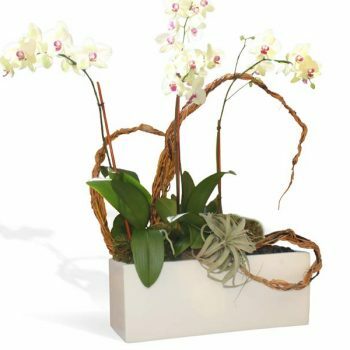 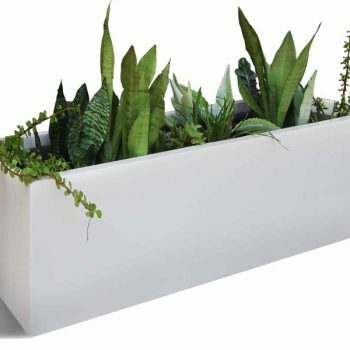 The shape and size of this rectangular fiberglass planter allows you to display anywhere around the home or office, either indoors or outdoors. 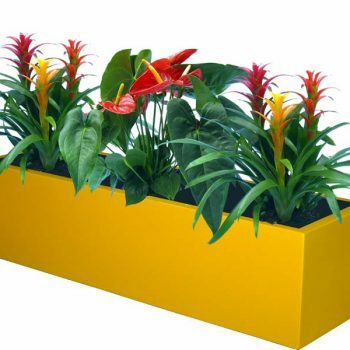 Combine it into your design on you pool deck or patio to proudly show off your plants, shrubs and hedges or simply place it in the lobby at work to warm the place up or set multiple planter boxes creating a cozy area to welcome and guide visitors.